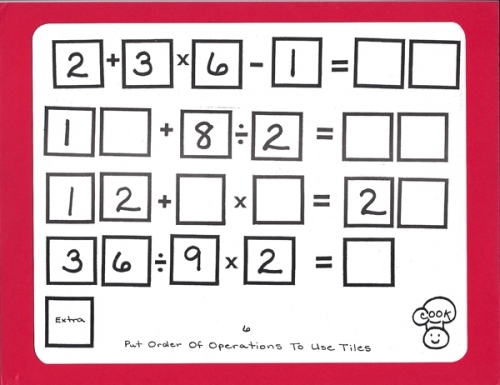 Tiling Task Card Packets include 20 unique task cards on card stock, 3 backdrop cards, tracking sheets, suggestions and answer sheets. 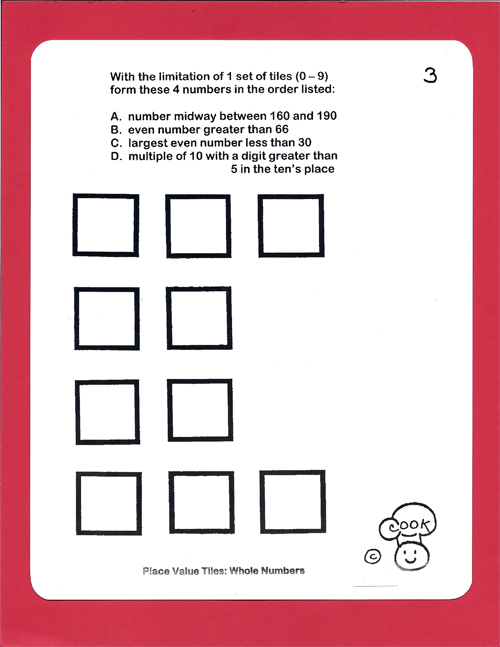 These are contained in a printed manila envelope for convenient storing. 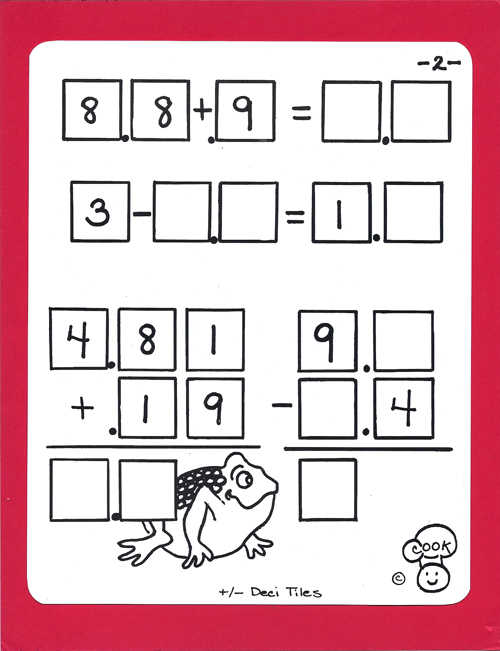 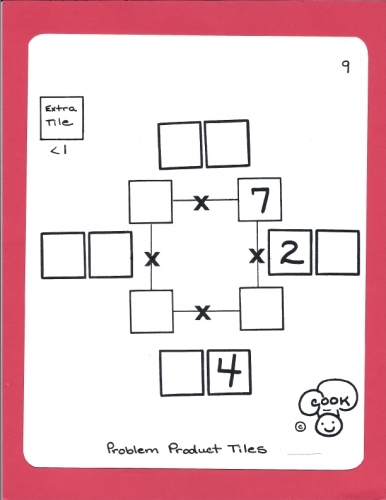 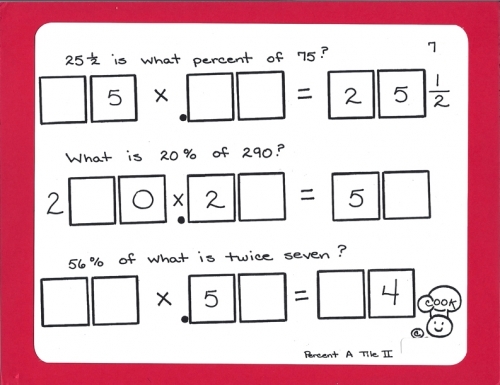 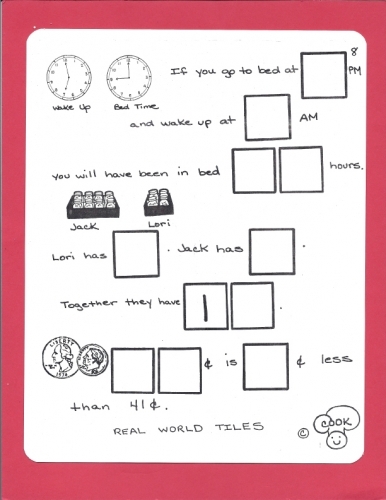 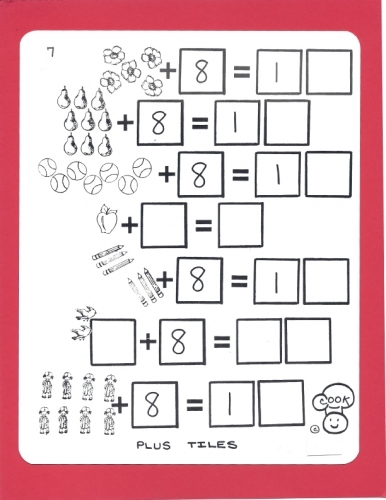 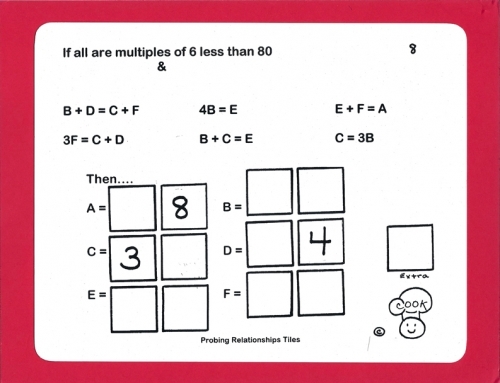 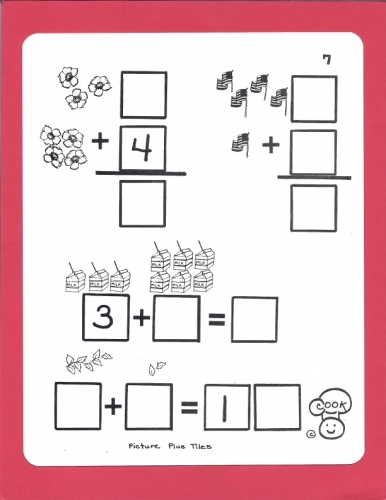 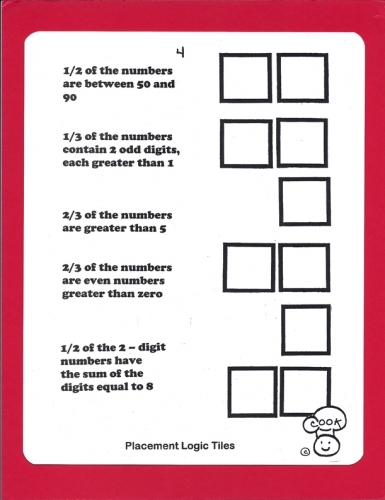 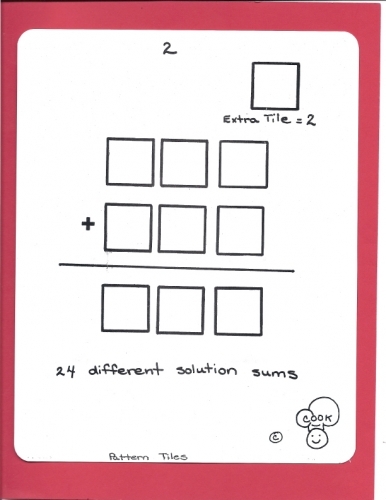 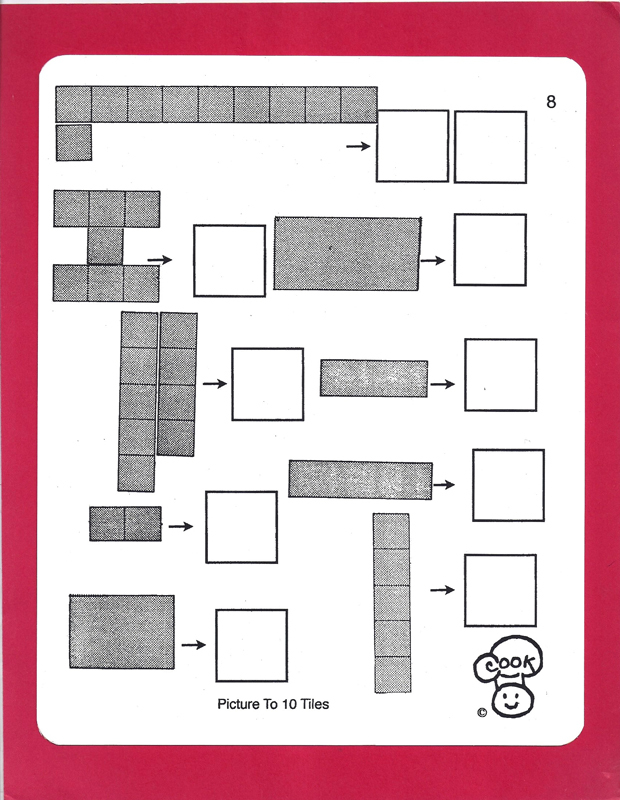 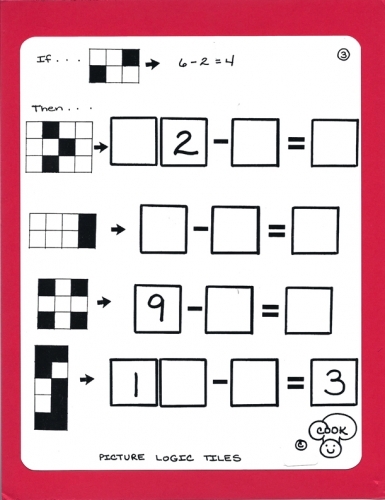 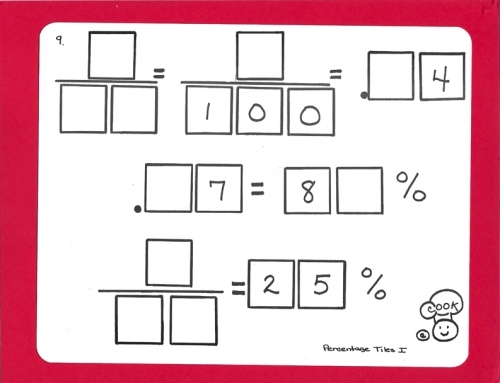 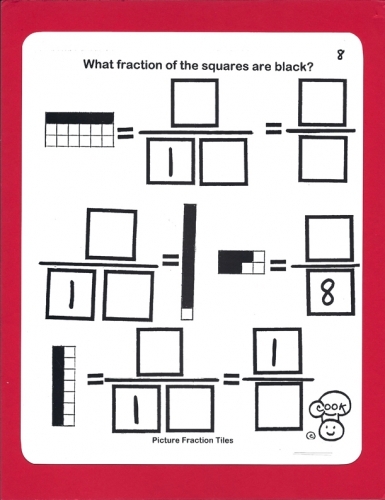 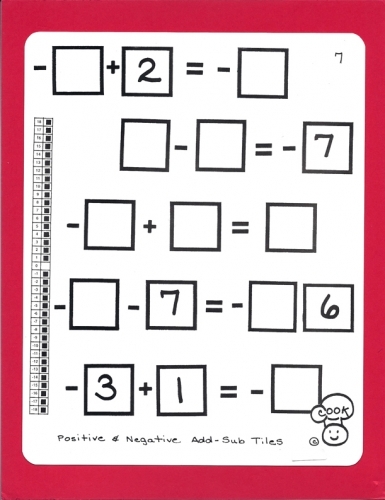 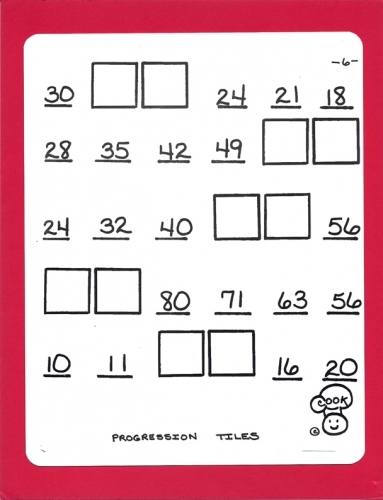 A set of number tiles 0 - 9 is needed for each task card.